COMFORTABLE ZLOCK BAG MADE WITH ECO-FRIENDLY MATERIAL. THIS UNIQUE BAG CAN BE REUSED MANY TIMES TO REPLENISH WITH NEW PADS. Keep your clothes dry, no stains. 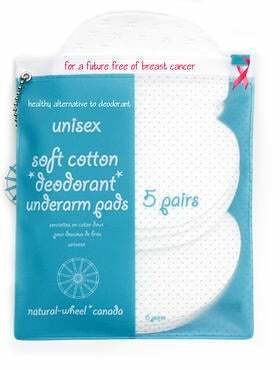 Unisex & User-Friendly underarm sweat pads.